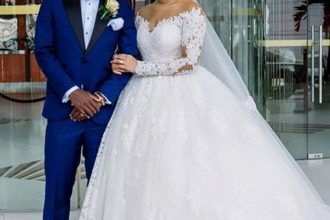 The wedding planner who organized the wedding event between former Super Eagles star, Emmanuel Emenike and Iheoma Nnadi, has reacted after she was called out by the bride with claims that phones of some of the VIP guests were stolen at the event. 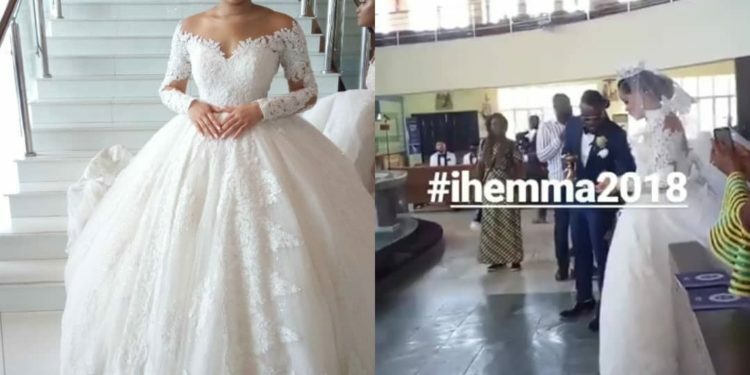 Iheoma, a former Most Beautiful Girl in Nigeria, took to social media shortly after the ceremony where she spoke of how some guests didn’t get drinks and certain dishes which she paid for were never served. She even said her husband’s flask was stolen right from the table in front of where they were seated. 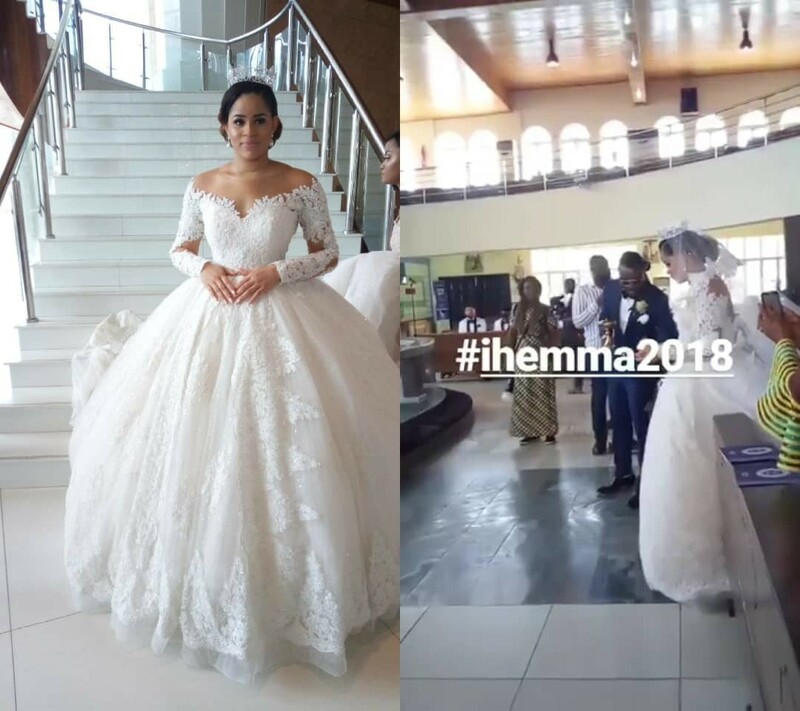 Reacting to the claims by Iheoma Nnadi, the wedding planner, Denike Balogun, released a statement debunking the accusations. 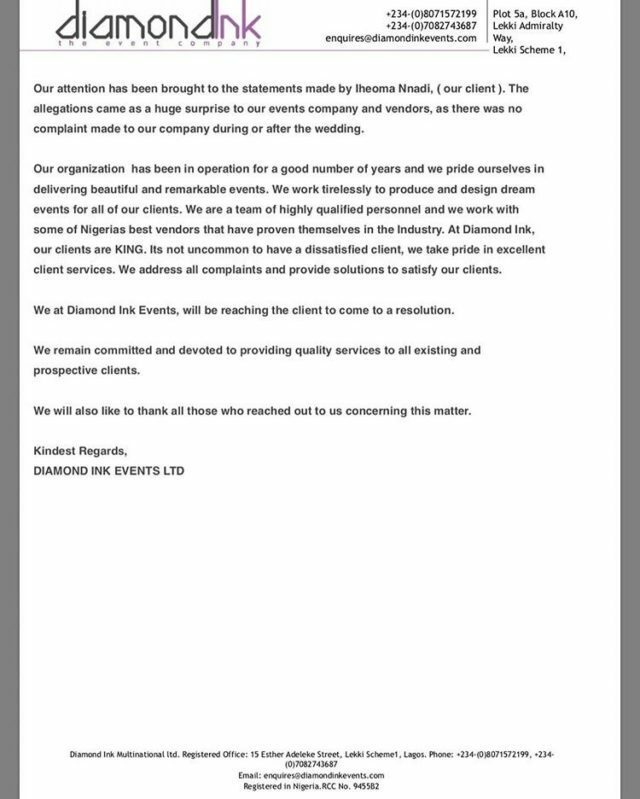 She stated that all through the occasion, no form of complaints was made to her company. She also offered to meet with affected persons and come to a resolution.